Afternoon Tea LIVING will sell SAKURA’s new item from the 25th of January. This time, they announced the product called, “Air Hanami (flower-viewing)” where one can enjoy flower-viewing inside one’s own room. You can enjoy a flower-viewing party inside your room without worrying about your time schedule or cold climate. 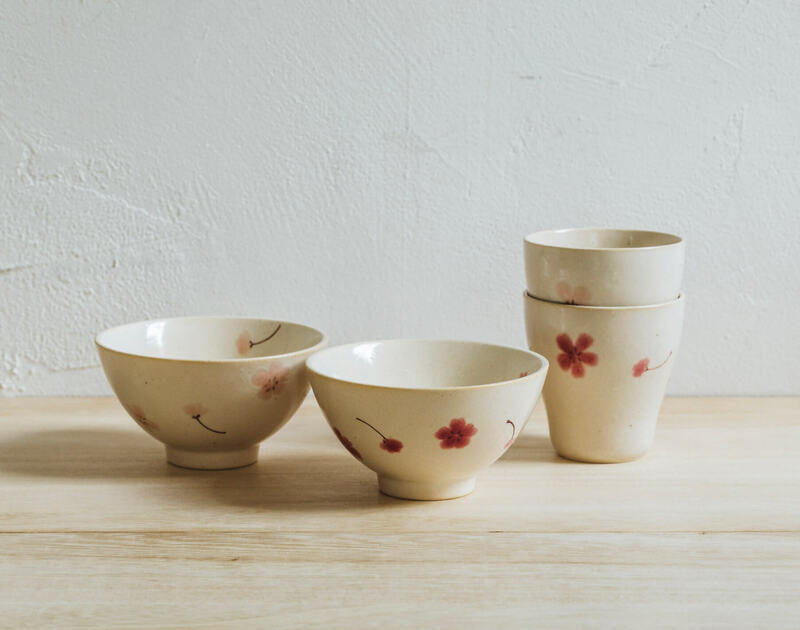 Springy items using the motif of cherry blossom will be sold as well as living sundries such as diffusers that have the scent of cherry blossoms. 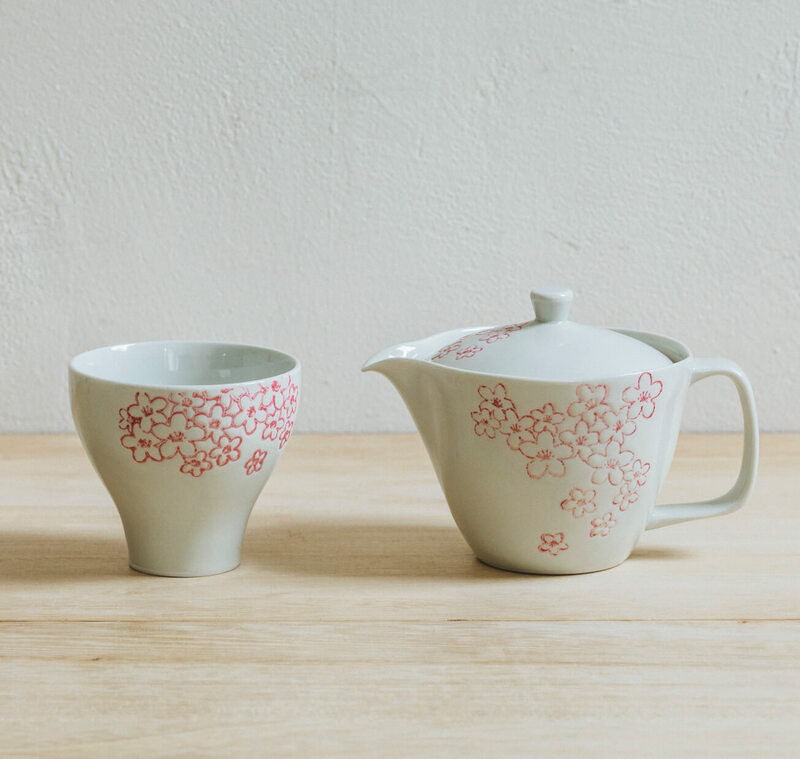 Plus, they will sell tableware produced in many different parts of Japan under the theme of SAKURA (cherry blossoms). Traditional craft items of each area in Japan such as “Minoyaki” of Gifu Prefecture, “Hasamiyaki” of Nagasaki Prefecture, “Hagiyaki” of Yamaguchi Prefecture and “Tsugaru Bidoro” of Aomori Prefecture will be collected. Let’s enjoy flower-viewing inside your own room.